Chris Molanphy remembers the 1968 Billboard hits. 1968 was a year of protest and political upheaval, but the Billboard charts were dominated by novelty hits and a singing Herb Alpert. 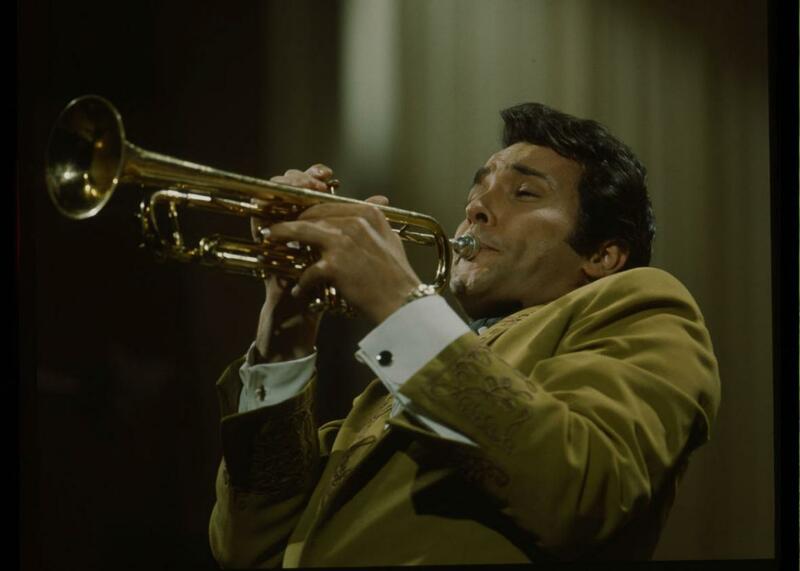 Herb Alpert performs in 1966. The political upheaval of 1968 was ferocious, but the Billboard charts still reflected a calm, placid sensibility. Our guest Chris Molanphy looks at the year in radio hits, from Herb Alpert’s debut as a singer to the novelty tracks competing for air time with the Beatles and Simon and Garfunkel. Molanphy writes Slate’s Why Is This Song No. 1? column. For the Spiel, a debate with Politico Magazine writer Bill Scher: Was Hillary Clinton taking a risk with her “deplorables” comment? Upstanders, a new podcast from Starbucks CEO Howard Schultz and Rajiv Chandrasekaran. Hear stories of ordinary people doing extraordinary things to create positive change in their communities. Listen and subscribe to Upstanders on iTunes. Remarkable Lives, Tragic Deaths, a podcast that takes a closer look at prominent figures who changed history and died tragically, because sometimes it’s not what you thought. Find Remarkable Lives, Tragic Deaths wherever you get your podcasts or at Parcast.com/lives.